Trish is a creation of Mundus who bears a great resemblance to Eva, Dante’s deceased mother. As a result of her demonic nature she possesses several supernatural abilities, like superhuman strength and lightning powers. 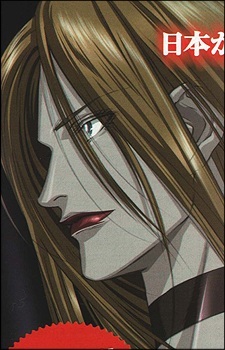 In the anime, she has since gone solo but sometimes reappears to work with Dante. Trish is named after Beatrice Portinari, Dante Alighieri's guide through Paradise in the Divina Commedia.